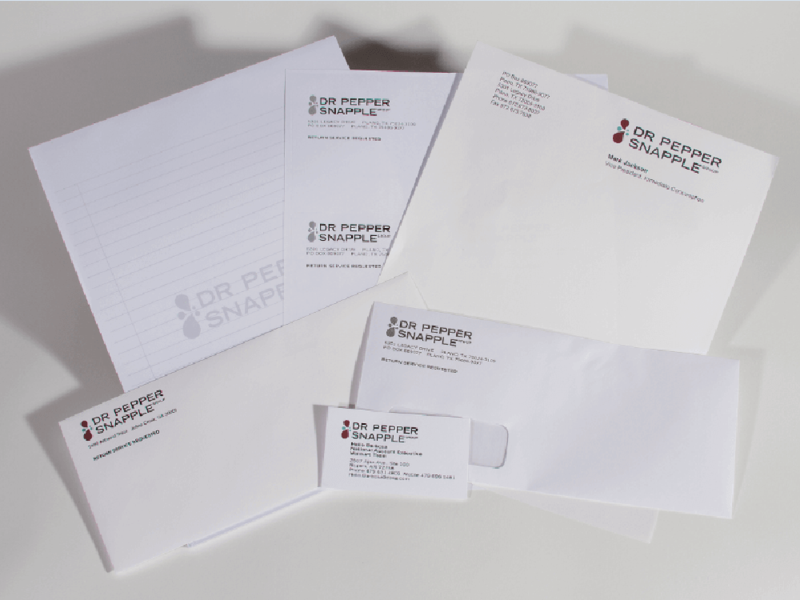 Helping Dr Pepper Maintain Sustainability and Ethical Sourcing – Marfield, Inc.
For decades, Marfield has provided Dr Pepper Snapple Group (dpsg.com) with commercial printing services and, more recently, a private branded online stationery store to support its needs nationwide. In 2010, Dr. Pepper launched a 5-year plan for Corporate Sustainability and Ethical Sourcing.  As part of this initiative, the women-owned commercial printer Marfield Corporate Stationery helped DPSG select a sustainable paper stock with at least 10% post consumer waste and FSC Certified stock for its note sets, mailing labels, and envelopes. Business cards, notepads, letterhead and standard envelopes are printed on a stock with 30% post-consumer waste. DPS seeks the best quality, value, and service, at the best cost, from all of our suppliers.  It is our desire to select the supplier who delivers the best overall value – value that consists of competitive pricing, technological foresight, information management, and continuous and proactive support of products and services. We are also committed to creating opportunities for traditionally disadvantaged enterprises, including those owned by minorities, women, military veterans and the physically challenged, and strive to enhance our supplier base to better reflect the markets we serve. Dr Pepper achieved LEED Gold Certification in 2012. For more information about Dr. Pepper Snapple Group’s sustainability and ethical sourcing, see drpeppersnapplegroup.com/company/sustainability.